We had an exciting Good Friday. We had our ultrasound! And baby cooperated for a gender reveal. Look who is joining the bunch? We don’t know her name yet, but God does. We don’t know what she looks like yet, but God does. We don’t know when she will be in our arms, but God does. A little more pink to the Brouse House. The boys may or may not be a bit bummed about no boy, but they’ll be fine. The girls may or may not have cheered. This is a new experience: finding out gender and sharing, but this entire journey is new, so that sorta fits the pattern. Why did we find out? I realized that I needed MH to know. I want her to have as much information as possible to be confident in her decision. 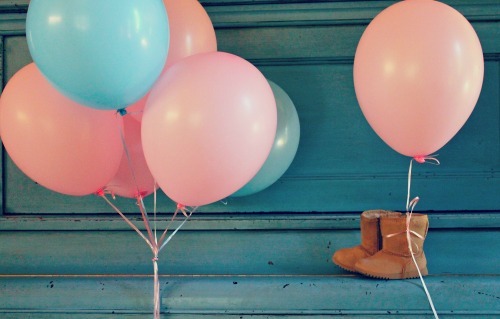 So, now we can all picture a baby girl.